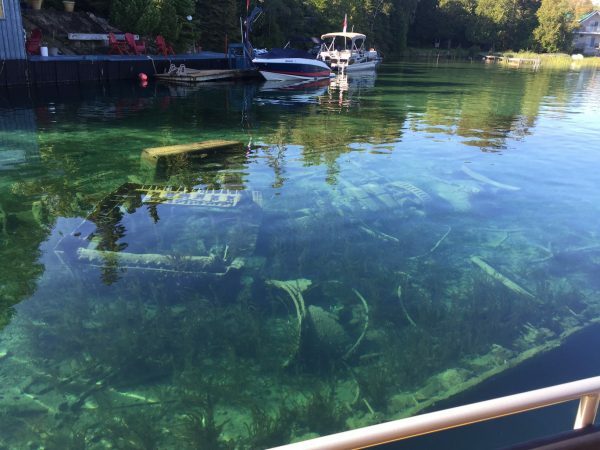 Just 6.5 kilometers off the coast of Tobermory lies Flowerpot Island. This island is one of Canada’s most fascinating natural attractions. 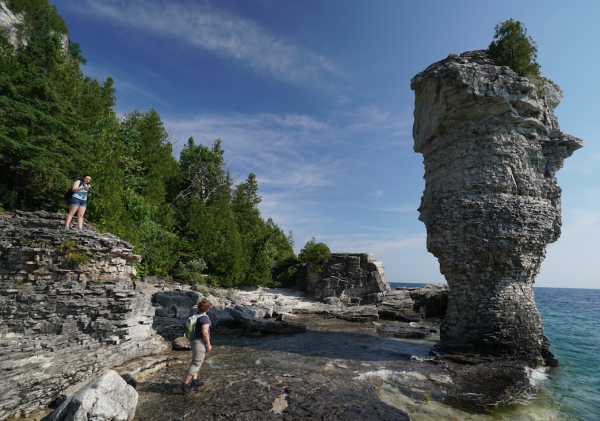 Flowerpot Island is famous for its natural sea stacks, also known as the “flowerpots”. 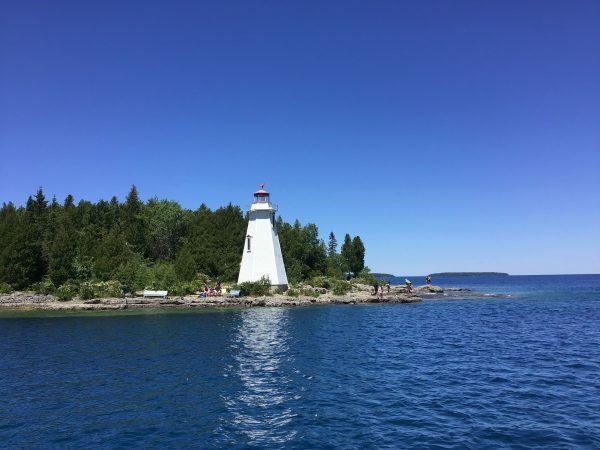 Also, Flowerpot Island offers adventurers an opportunity to explore caves, hiking trails, a historic light station and variety of rare plants. While the island is only accessible only by boat, Flowerpot Island is the only island in Fathom Five National Marine Park with campsites and hiking trails. 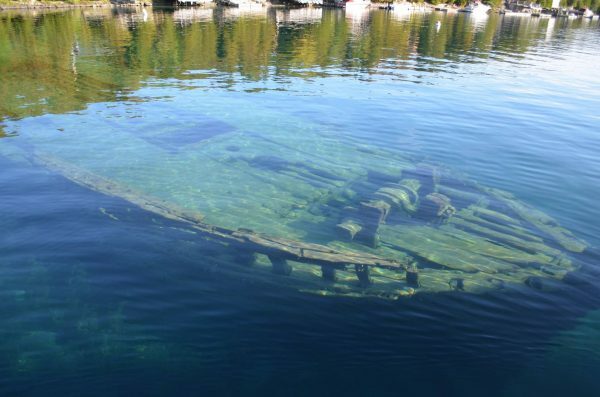 For more information on the shipwrecks of Fathom Five National Marine Park, click here.